Hong Kong has a variety of different cuisines to offer. 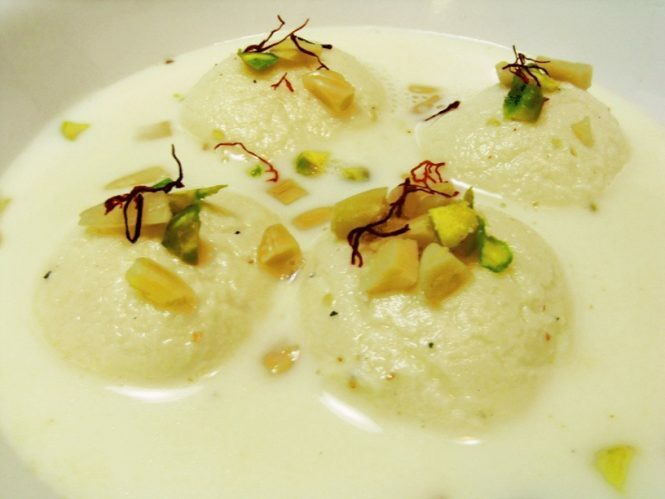 From local non-vegetarian delights to really tempting vegetarian offerings and mouth-watering desserts as well. But there are times when we Indians crave for the desi offerings even when we are in foreign countries. Let’s face it, there’s nothing like our very own Butter Chicken or Bhel Puris anywhere else in the world. This is why we curated a really interesting list of Indian restaurants in Hong Kong. These 15 little places will serve you the best of Indian delicacies. Nothing feels better than the delicious aloo paratha with dollops of extra butter accompanied by mouth-watering paneer tikka masala. Many Indian restaurants in Hong Kong serve really tasty dishes ranging from the South Indian Idlis to the western Vada Pav and more! Focusing on the traditional family recipes, this little place down the streets of Hong Kong will remind you of home. 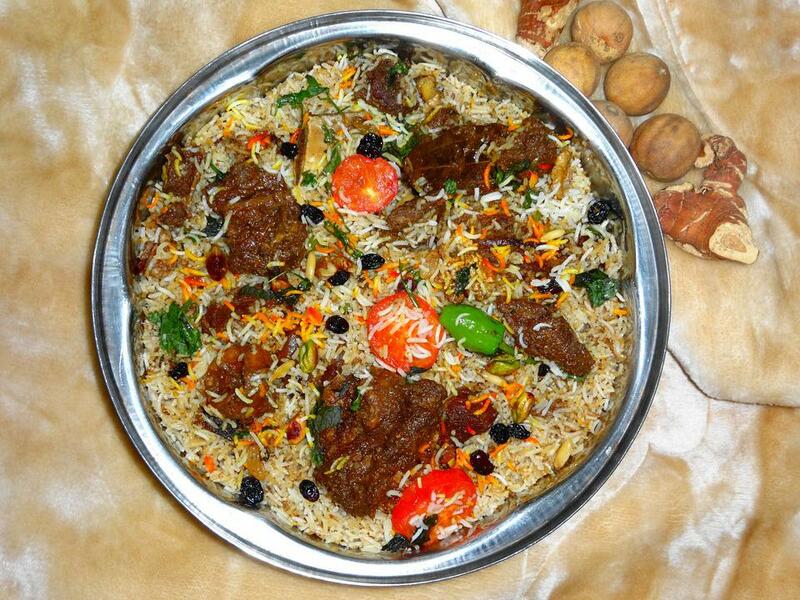 They serve amazing homemade Sindhi food in a homey environment with friendly staff. Must eat: The authentic Sindhi curry here is amazing. Make sure you try it. Approximate Cost for Two: It will cost you INR 1000-2000 approximately for two people. 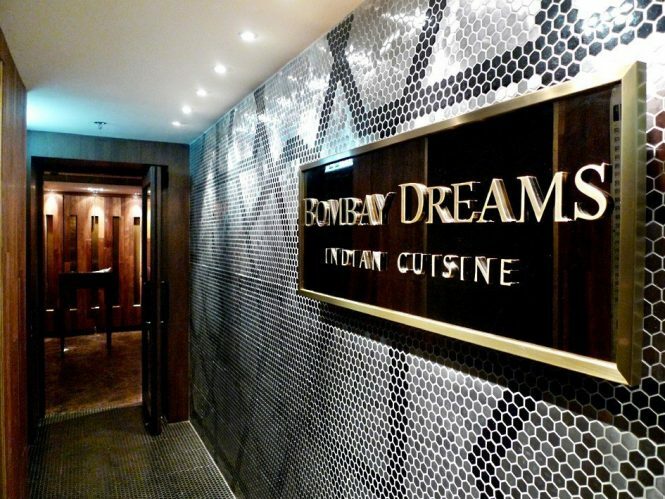 One of the best Indian restaurants in Hong Kong, Bombay Dreams serves authentic Indian food and is one of the must-go places to visit in Hong Kong. Ranging from Indian classics to attractive dosas, every dish served here is a feast for the customers. They serve delicious Indian food with great customer service. 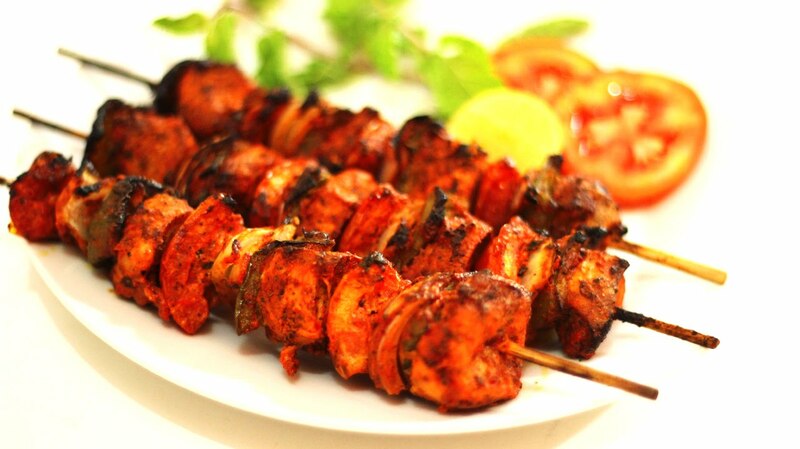 Perfectly marinated and grilled kebabs that will blow your minds away accompanied by amazing curries. 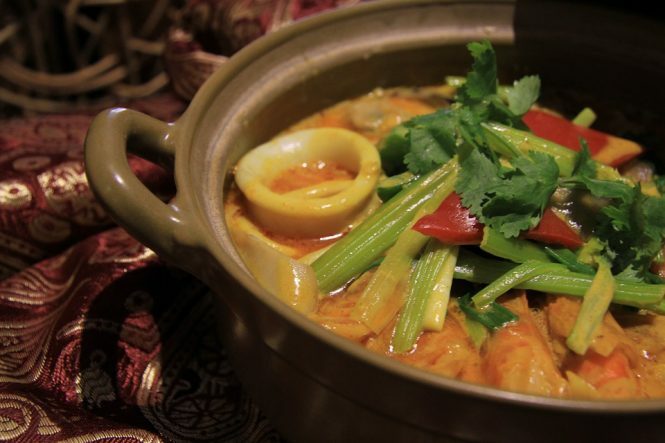 With a great choice of rice, salads, curries, fries, and sauces; The Curry Pot restaurant offers spicy food. This place is everything you need to feel like home! Enjoying an evening here is one of the top romantic things to do in Hong Kong. Approximate Cost for Two: It will cost you INR 2000-4000 approximately for two people. 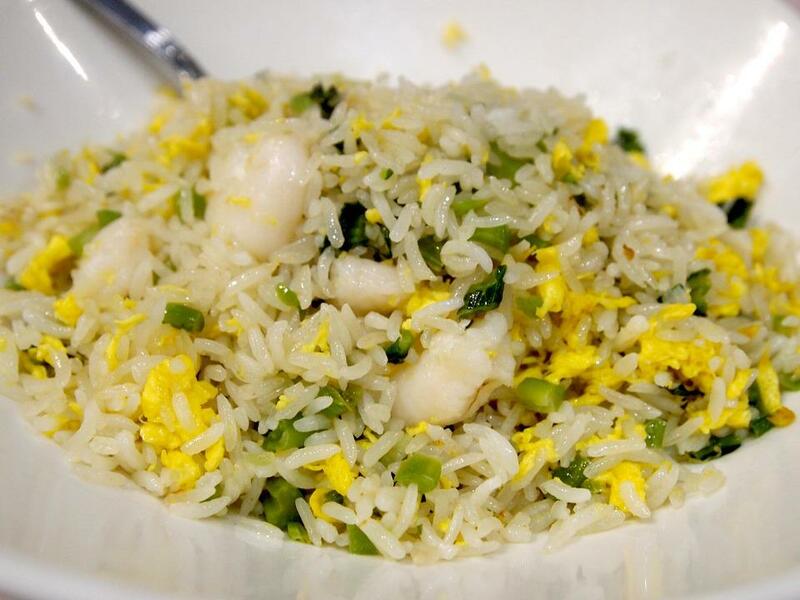 Address: 1/F, 68-70 Lockhart Road, Wan Chai, 2865 6099. Opening hours: It is open from 11:30 am to 3 pm and 6 pm to 11:30 pm every day. Eat the most unadulterated form of food without any artificial colours at this restaurant. This Indian restaurant in Hong Kong is the perfect answer for everyone who wants to eat healthily. Must eat: Stir-fried okra, berry pulao, and their tandoori lamb rack are a must try here. Approximate Cost for Two: It will cost you INR 3000-5000 approximately for two people. Address: G/F, 13 Elgin St, Central, 2547 9998, Hong Kong. Opening hours: It is open from 6 pm to 11 pm from Sunday to Thursday. 6 pm to 1 am on Fridays and Saturdays. 12 pm to 3 pm on Sundays and Saturdays. This cosy little joint down the streets of Hong Kong is everywhere you want to eat. With cute foldable tables set outside amidst plastic chairs, this tiny sit-out serves some mouth-watering Indian food at reasonable rates. Approximate Cost for Two: It will cost you INR 1500-2000 approximately for two people. Address: G/F, 31-37 Mosque St, Mid-Levels, 2525 5488, Hong Kong. Opening hours: It is open from 11 am to 3 pm and 6 pm to 11 pm every day. With a polite staff that will serve you exceptionally, this restaurant is a beautiful place for the perfect night out. Apart from the delicious food it serves, the plush interiors add to its beauty. This place is sure to make you feel closer to home! 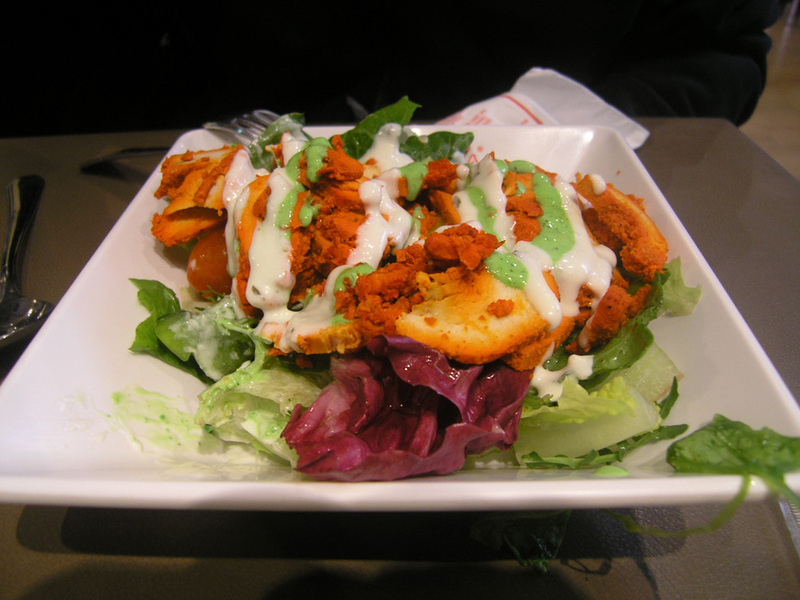 Must eat: Tandoori chicken and Rasmalai are a must try here. Approximate Cost for Two: It will cost you INR 2000-3000 approximately for two people. Address: 1/F, Amber Lodge, 23 Hollywood Rd, Central, 3105 5300, Hong Kong. This beautiful eat-out in the streets of Aberdeen is a real Indian-treat and a top Hong Kong Attraction. Featuring all classic Indian dishes including street foods and perfect savouries; this restaurant’s menu cannot be missed at any cost! Address: G/F, Abba Commercial Bldg, 223-227 Aberdeen Main Rd, Aberdeen, 3526 0611, Hong Kong. Opening hours: It is open from 11 am to 11 pm from Monday to Sunday. Ranging from filling koftas to mouth-watering biryanis, this Indian restaurant in Hong Kong is a perfect stop for all the biryani lovers. 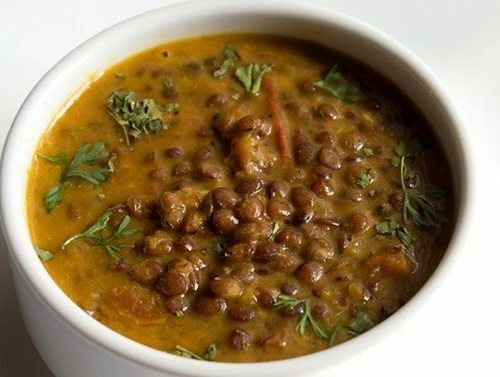 Sangeet serves amazing lunch and dinner options accompanied by their famous jal jeera. Address: UG 06-08, Toyo Mall, 94 Granville Rd, Tsim Sha Tsui East, 2367 5619, Hong Kong. Opening hours: It is open from 8:30 am to 3 pm and 6 pm to 10:30 pm from Monday to Friday. 8:30 am to 10:30 pm on Saturdays and Sundays. Smrat Pure Veg restaurant is a home for all the Jains. With a private kitchen that makes amazing North Indian vegetarian meals, this restaurant serves finger-licking food at reasonable rates. This Indian restaurant in Hong Kong is the best place to eat vegetarian food. 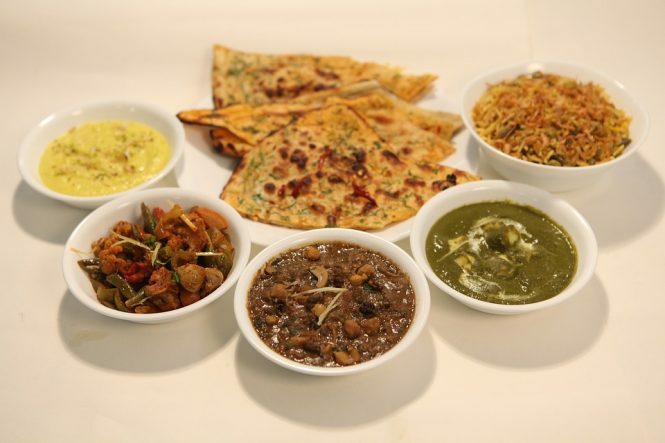 Must eat: Eggplant Bharta, Dal, and Samosas here are a must try here. Address: 5/F, Block B, Chung King Mansion, 36-44 Nathan Road, Tsim Sha Tsui, 2369 5762, Hong Kong. Opening hours: It is open from 9:30 am to 10:30 pm every day. This fun street-side snacks shop is the best Indian joint you can find in Kowloon City. Though the surroundings are comparatively crowded, the food here is absolutely yummy. This Indian restaurant in Hong Kong should definitely be on your list of restaurants! Must eat: The Tikkas here are a must try here. Address: 24 South Wall Rd, Kowloon City, 2716 5128, Hong Kong. Opening hours: It is open from 11:00 am to 11:00 pm every day. 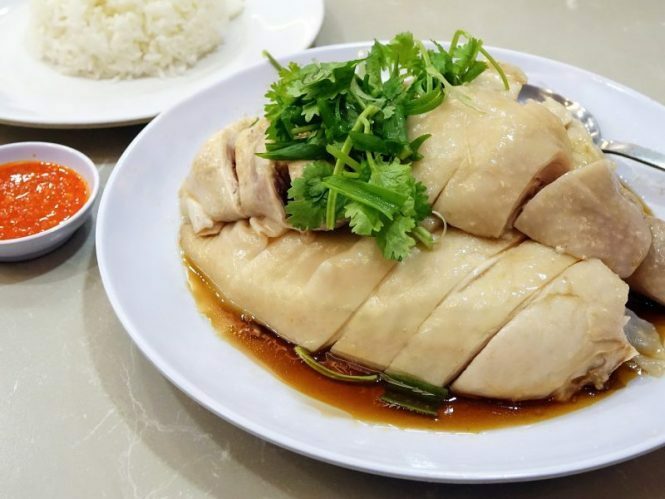 With a club-like ambience that attracts people from all over the world, this amazing place is the ultimate destination for all the chicken lovers, making it one of the top Hong Kong attractions. Ranging from Chicken Tikka to authentic Fish and Chips; everything in this restaurant is yummy! 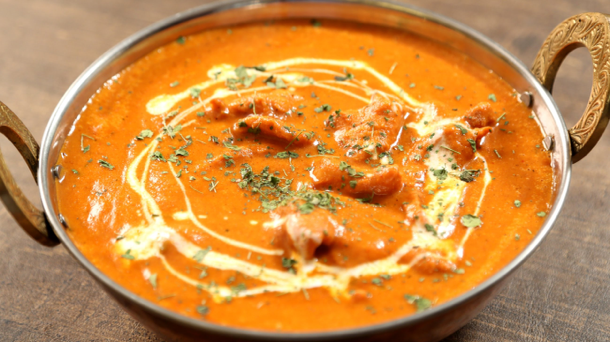 Must eat: Chicken Tikka Makhani, Fish and Chips, Burgers, and Beef Toast are a must try here. Address: 5 Connaught Road Central, Central, Hong Kong. Opening hours: It is open from 11:30 am to 3:00 pm on Mondays and Tuesdays 5 pm to 11 pm from Monday to Saturday. 11 am to 3 pm from Wednesday to Friday. It is closed on Sundays. The ultimate destination for all the night-owls is a perfect place to hog on some amazing kebabs and one of the top Hong Kong Tourism attractions. Apart from kebabs, it also offers a wide variety of pizzas, curries, biryanis, and salads that will satisfy all your cravings. Must eat: The spicy kebabs are a must try here. Address: Shop G01C, G/F, Astoria Building, 24-38 Ashley Road, Tsim Sha Tsui, Hong Kong. Opening hours: It is open from 10:00 am to 12:00 am on Sundays. 10 am to 6 am from Tuesday to Saturday. It is closed on Mondays. Featuring all the classy takes on Indian cuisine, this gorgeous restaurant is a perfect place to eat in Hong Kong. This Indian restaurant in Hong Kong is the ultimate destination to hog on some amazing varieties of street food featuring various varieties. 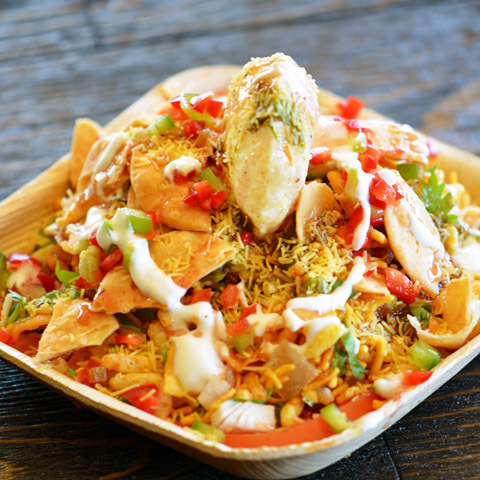 Must eat: Samosa, Pakora, Masala Papad, Aloo Tikki Chaat, and Kebabs are a must try here. Address: 2/F, 1 Knutsford Terrace, Tsim Sha Tsui, Hong Kong. Opening hours: It is open from 11:30 am to 3:00 pm and 6 pm to 11 pm from Monday to Sunday. Placed amidst amazing surroundings, this place is a beautiful setting providing a panoramic view of the Aberdeen. It offers an intimate and peaceful atmosphere to enjoy a lousy meal after a hectic day. They offer a unique menu with wide variety of choices. Must eat: Hainan Chicken and Tandoori dishes are a must try here. Approximate Cost for Two: It will cost you INR 1200-1500 approximately for two people. Opening hours: It is open from 8:30 am to 12:00 am on Sundays. 10:30 am to 12 am from Monday to Thursday. 10:30 am to 1 am on Fridays. 8:30 am to 1 am on Saturdays. Authentic street food flavours accompanied by quirky cocktails is all about this place. All the street food served here can give some serious competition to the Bombay street food, and will make you feel closer to home. 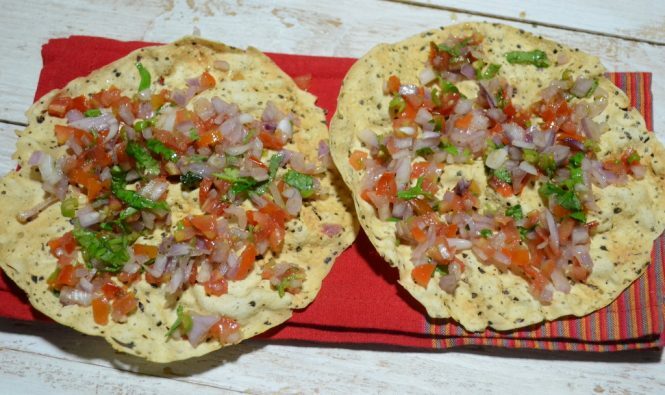 Must eat: Pav Bhaji is a must try here. Approximate Cost for Two: It will cost you INR 800-900 approximately for two people. Address: Bindaas Bar & Kitchen, 33 Aberdeen Street, Central, Hong Kong. Opening hours: It is open from 5:30 pm to 11 pm from Sunday to Wednesday. 12 pm to 3 pm on Sundays and Saturdays. 5:30 pm to 12 am from Thursday to Saturday. Hog on some tasty home food at these Indian Restaurants in Hong Kong! 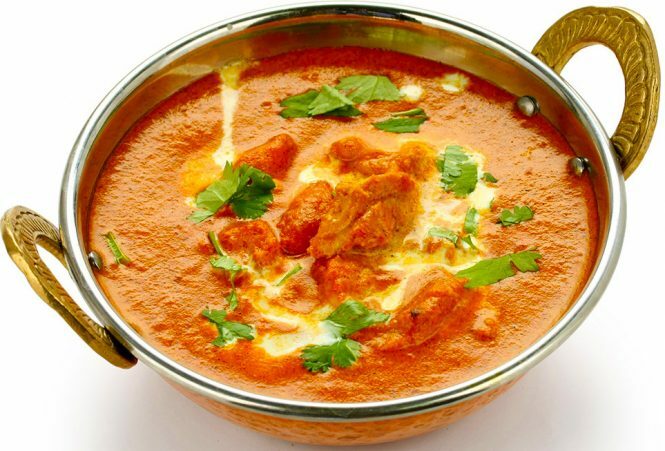 Be it the basic Rajma Chawal or the spicy Chicken Tikka Makhani, Indian food will always be special. No matter where we go, there will be a point when we will crave for authentic Indian food on our plates to satisfy our cravings. As an answer to your cravings, many Indian restaurants in Hong Kong serve authentic Indian food to make you feel like the home away from home. And if the many places to visit in Hong Kong have already excited you, do check out our amazing Hong Kong Tour Packages right away.